MoveUP represents employees at the College of Pharmacists of BC. 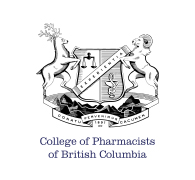 Founded in 1891, the College of Pharmacists of BC is a link between patients and pharmacists, and are accountable to the public. 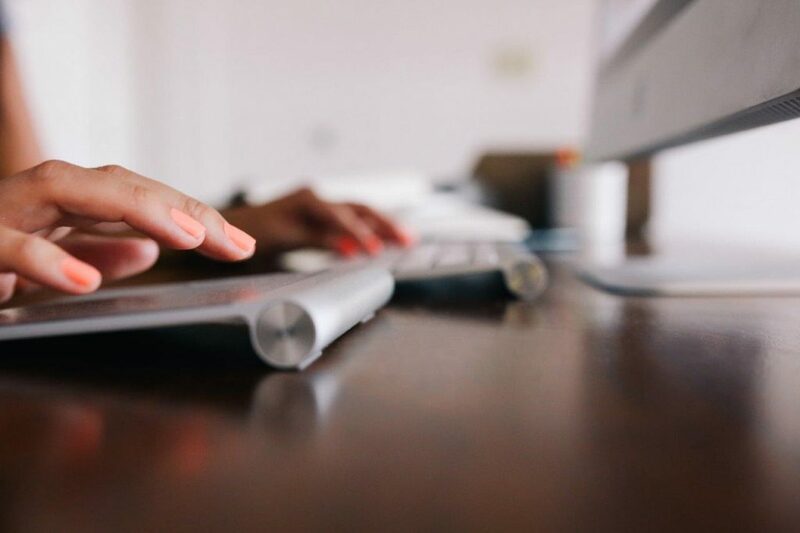 The College of Pharmacists of BC protects the public health by licensing and regulating pharmacists and the places where pharmacists practice. They are responsible for making sure every pharmacist in B.C. is fully qualified and able to provide the public with competent care. The College receives its authority from – and is responsible for administering – provincial pharmacy legislation.